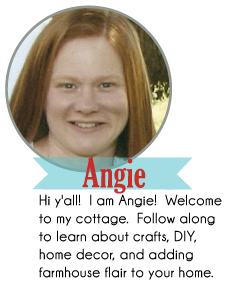 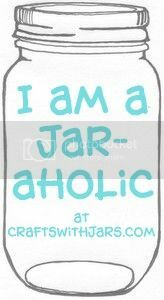 Today's crafts with jars feature comes from Crafts by Amanda. 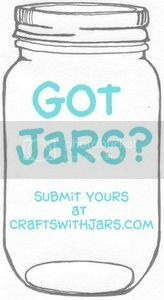 Need a way to recycle your old jars? 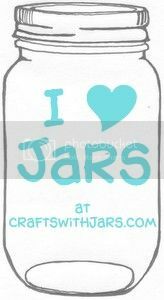 These beaded frost luminaries from Crafts by Amanda are the perfect way to do that. 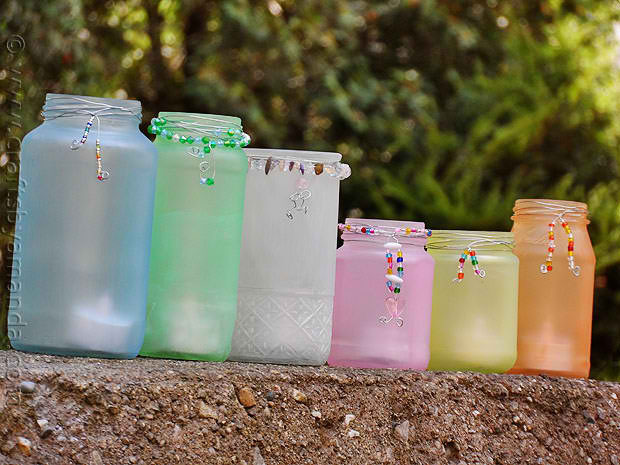 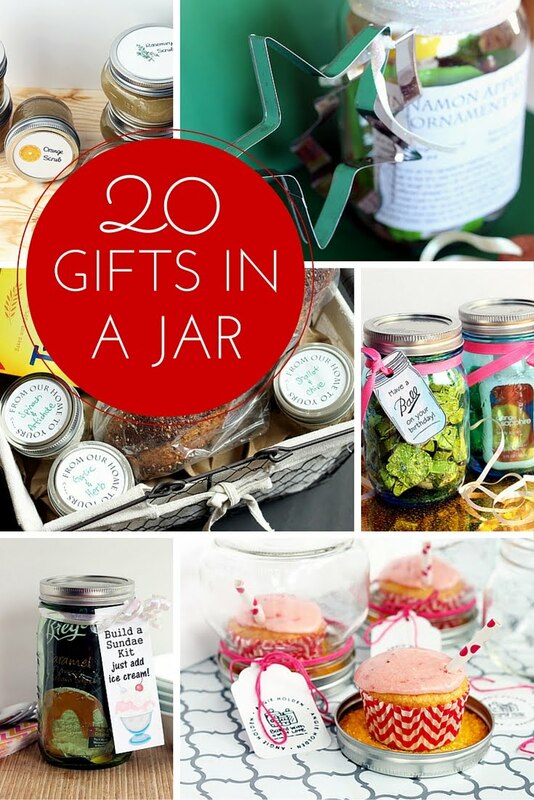 Add a tea light to these great jars and watch them glow.